It seems as if the Rowan lacrosse team has finally found its stride, and a big part of it is coming from the underclassmen. 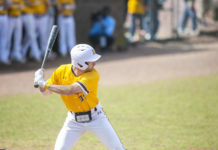 The Profs have won two in a row, including a 20-4 win over Neumann University last Wednesday that saw nine different players score. In that game, freshman Julianna Corson found the back of the net for the first time in her career, while fellow freshman attack Shannen Sterner recorded her first career hat trick. 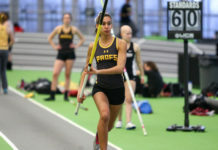 Three days later, the Brown and Gold hosted Cabrini University. 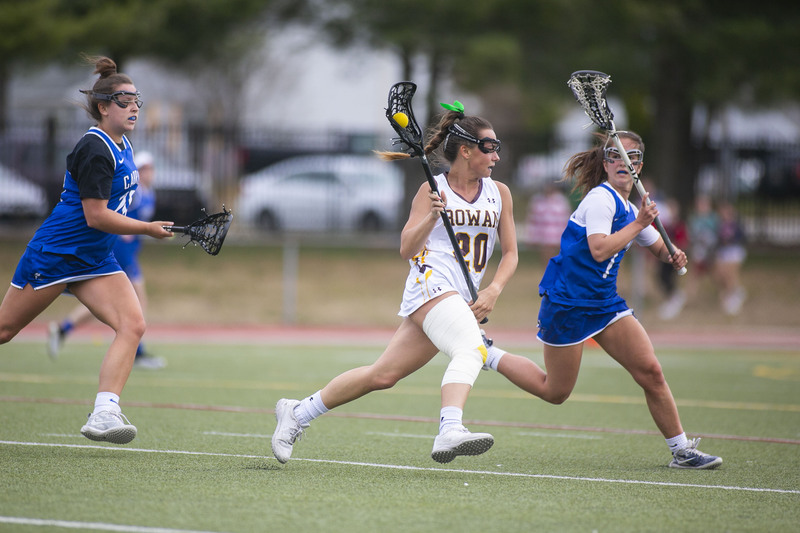 This time, it was Cohan tallying her first hat trick, netting four goals in a 22-12 win. Seniors Maddie Bray (seven goals), Mikala Gillespie (two goals) and Liz Kramer (hat trick) all added to the scoring as well. Kramer and Bray have scored three or more goals in six of the team’s eight games. Head coach Lindsay Delaney said that the effectiveness the younger players have had on the team and season so far give the Profs a “different look” when they hit the field. These wins have helped the team’s confidence after beginning the season with a 3-3 record. After beginning the season with a sluggish start, the two wins by large margins are reminiscent of last year’s squad, which went on a nine-game winning streak at one point and had won half of its games by five or more goals. But even with the team’s success in the last week, Rowan’s preparation and mindset hasn’t changed at all since the beginning of the season. When asked if the two-game winning streak can springboard the team to finish with a solid record, Cohan was nothing short of confident.